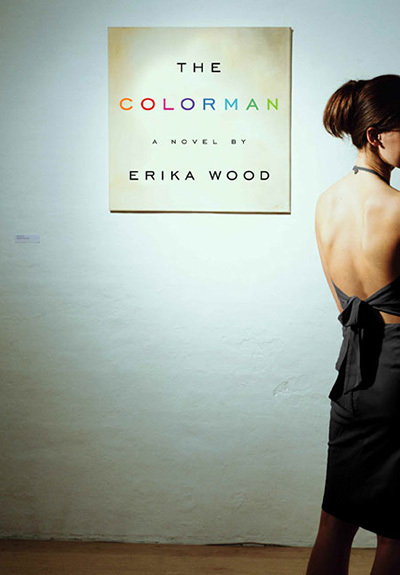 In this elegiac and brutally honest debut work, a young artist, Rain Morton, attempts to make her mark in Manhattan’s art world despite the weight of influence upon her: her art critic husband, her art dealer step-mother and her father, a renowned author. But just as Rain begins to make her own professional ascent, a string of setbacks and betrayals send her down a path of self-discovery–both personal and as a painter. On the way, she disentangles her intricate family history. At the fringes of Rain’s tumult is the mysterious Colorman, James Morrow of Highland Morrow paint manufactory, whose ancient and arcane paint-making techniques–and hermetic existence–help Rain elucidate her increasingly confused world. Morrow slowly becomes an important ballast to her struggles. This is Ms Wood’s debut novel.